Tucked away in the southern coastal part of Morro Bay lies a national estuary home to hundreds of animals and plants. Our estuary is considered small at 2,300 acres, but spans enough to connect Morro Bay and Los Osos. This body of water involves Chorro Creek and Los Osos Creek filtering to the Pacific Ocean. The sandspit in Morro Bay protects the estuary from the open ocean swells of the Pacific. 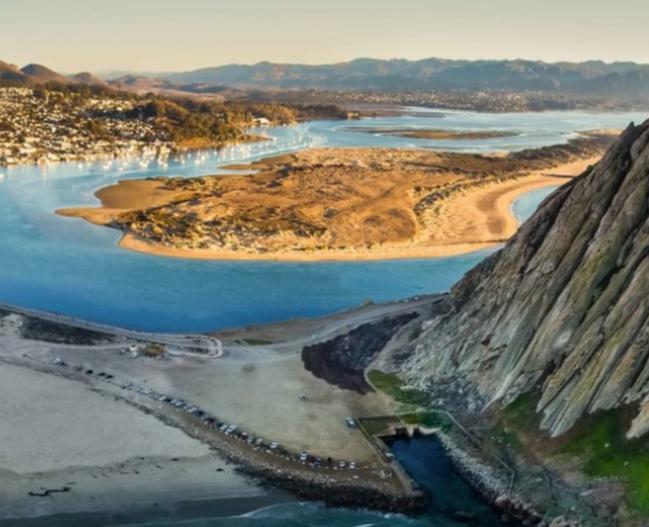 The estuary is an essential part of the beautiful landscape of Morro Bay.